Oyster Compact Series - ValvEngineering s.r.l. The OysterTM compact series features the patent Clamshell clamp system, widely acknowledged as the most compact, hygienic and user-friendly valve on the market. All OysterTM branded sanitary valves are designed according to cGMP standards, for trouble free operation and easy maintenance. The valve design ensures optimal hygienic and functional characteristics and eliminates recesses with hard-to-clean corners. 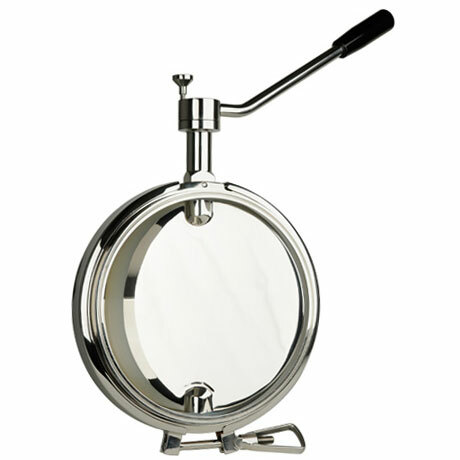 OysterTM branded valves are manufactured to exacting tolerances and finished to the highest pharmaceutical standards.